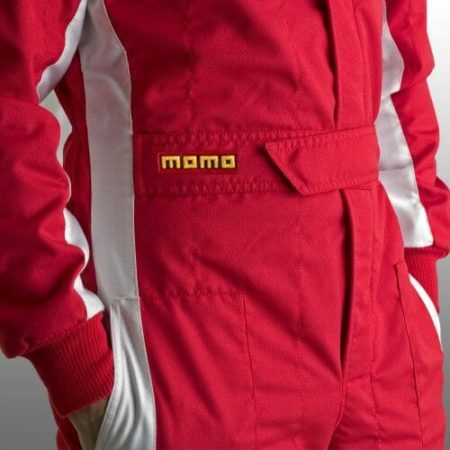 The MOMO Rookie is a beginners race suit. 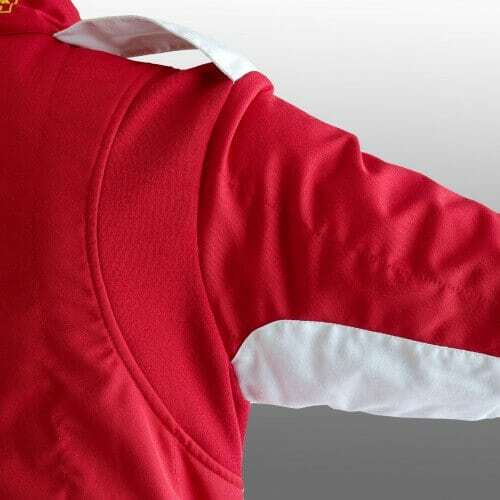 It’s a two layer fireproof suit, using top-specification nomex. 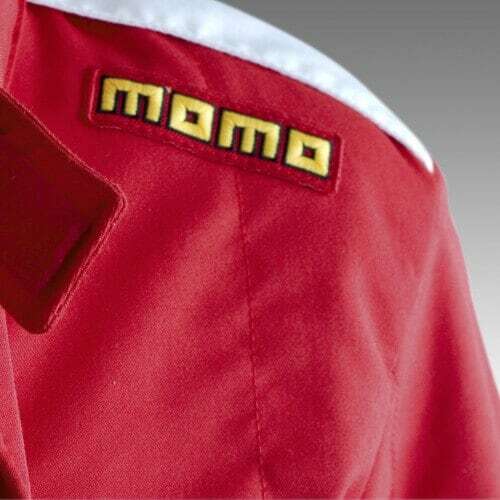 As with all of MOMO’s products, this racesuit is made to the highest quality in Italy. The racesuit includes HANS compatible epaulets and comes in a full range of colours including black, blue, ecru or red. It’s also FIA approved to the latest specification. You can carry your suit to the circuit in style with MOMO’s included carry bag.